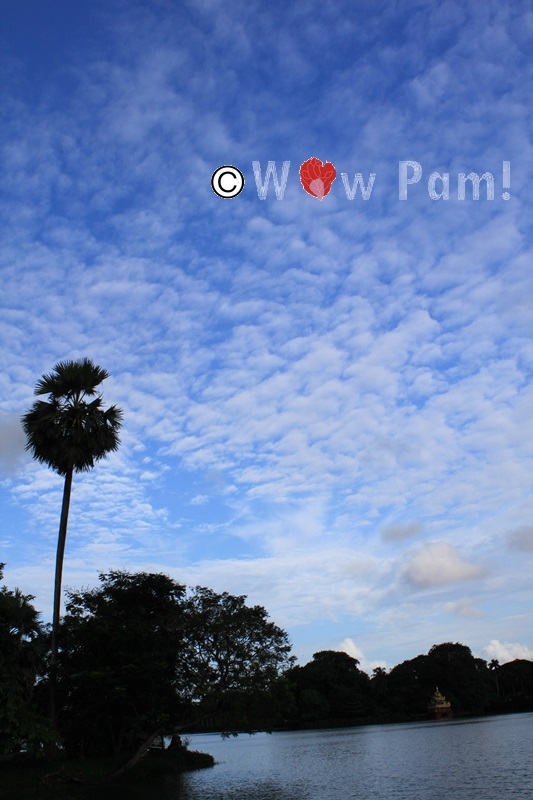 12 new facts about the new Myanmar – Wow Pam! 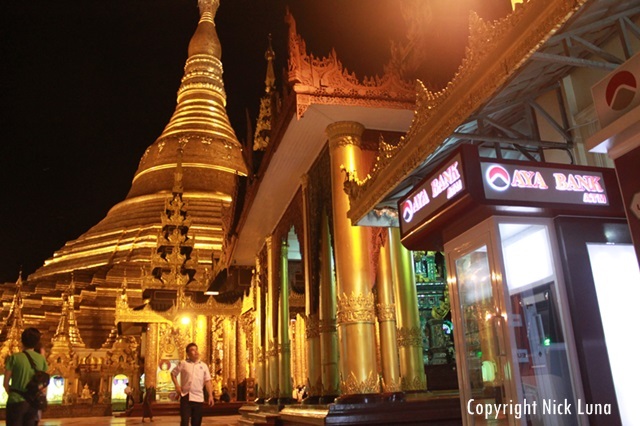 Our trip in Myanmar was in July 11-15. It was a first time for my parents to leave Thailand. They were very excited for new journey! I tried to make sure everything going well before we go there especially my parents’ stuffs. My husband and I had read some topics about Myanmar. And we had to be surprised that it was not 100% right for what the books said when we’ve already been there. Well..let’s see what you should know before going there. 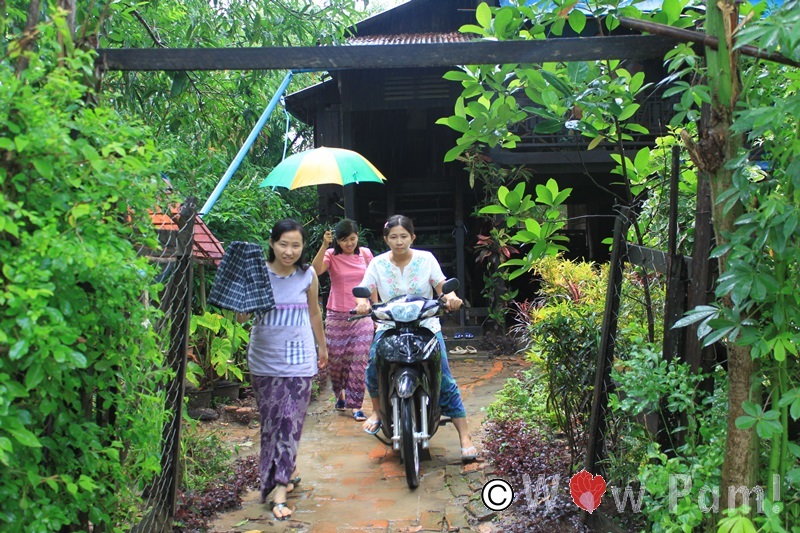 Amoe’s Auntie House in Bago,two hours driving from Yangon. Burmese Nuns…They wore Pink uniform but in Thailand we only have in white. Thanks Amoe for being a great friend,tour guide and brother. And Marco Tosi for letting us to know him. Thanks Nick Luna being lovely partner for this trip and also best tourist,my parents.